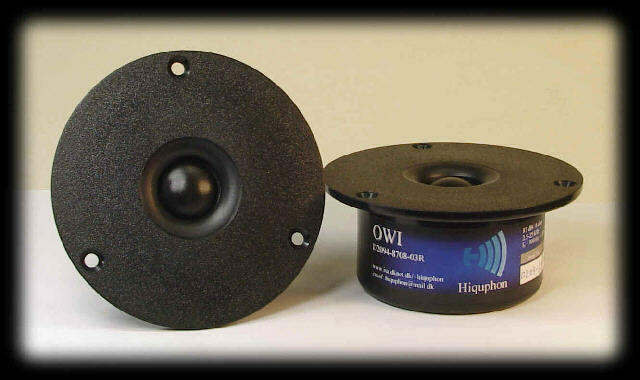 Soft dome tweeter (3/4") offering a unique broad banded frequency response, great analytical capability and a medium-to-high sensitivity. Excellent choice for a 2-way High-End speaker systems using an equal high-quality mid/bass with a suitable matching sensitivity. Excellent with 3-way High-End speaker systems in general.